Born in Ireland, raised in South Africa and now living in London, Catherine’s designs take cultural references from her nomadic lifestyle and her passion for long forgotten craft techniques. Traditional techniques with a modernist twist of simplicity, form the foundation of Catherine’s work and are fuelled by the constant search for new methods from around the world that can be incorporated into the designs. All of the elements combine to create one of a kind pieces that enrich women with a sense of a femininity and uniqueness. 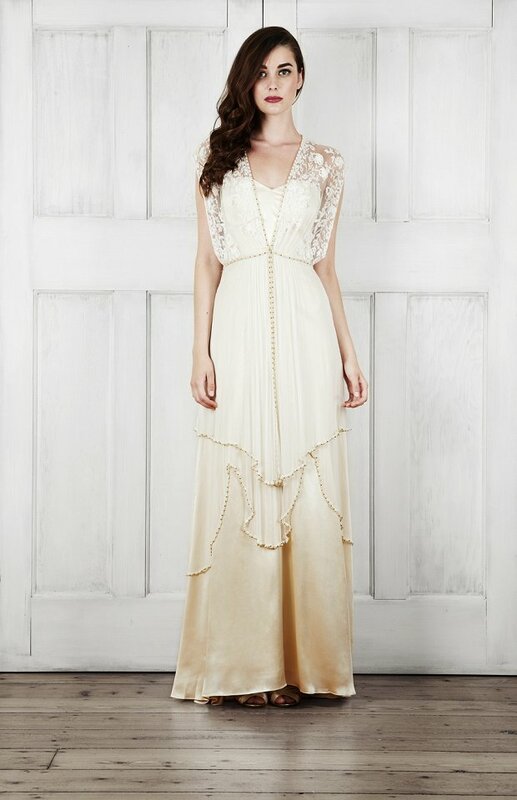 A Catherine Deane dress is for the modern bride looking for a touch of romantic nostalgia.. The Catherine Deane bridal collection is an exquisite adaptation of time-honoured techniques combined with contemporary design elements. We are passionate about taking something from the past and making it relevant to today whilst appreciating its original beauty. Initially taking inspiration from vintage textiles, French lace and long-forgotten craft, we explored the natural world which provides an endless source of influential ideas. From the delicate beaded backs, inspired by dew drops on spider’s webs to the three dimensional embroidered flowers, our bridal collection is awash with nature’s jewels. Sumptuous and luxurious, European fabrics include gossamer silk tulles and delicate laces from France and opulent silk charmeuse. These fine fabrics are adorned with subtle pearl and diamante embellishments creating a unique yet elegant look which evokes a feeling of refined whimsicality. 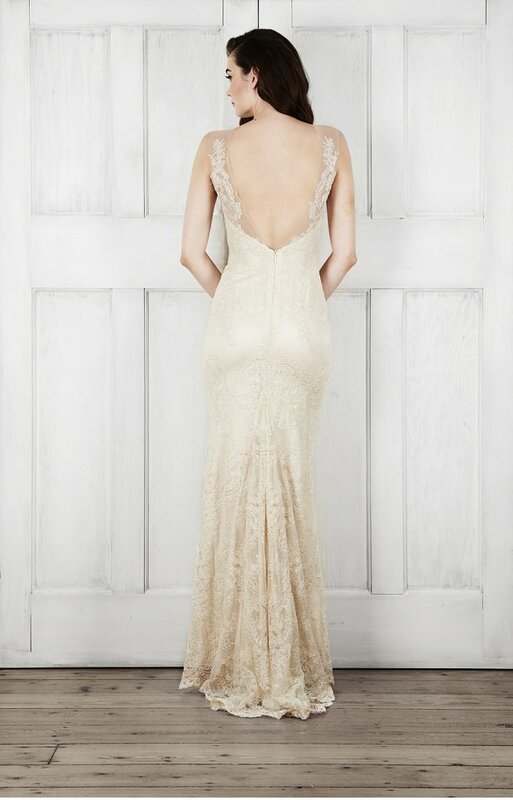 A dreamy palette of oyster, ivory, cream and champagne runs throughout the collection. 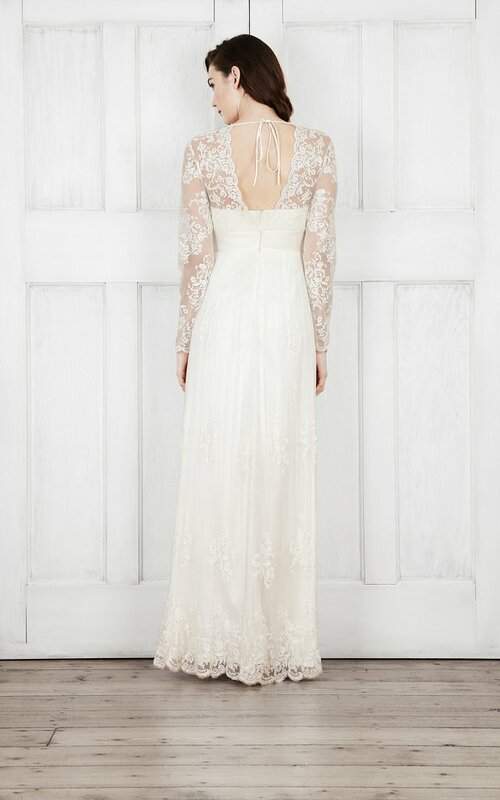 Super in love with this effortlessly pretty and incredibly feminine bridal collection and sooooo envious of you 2015 brides! 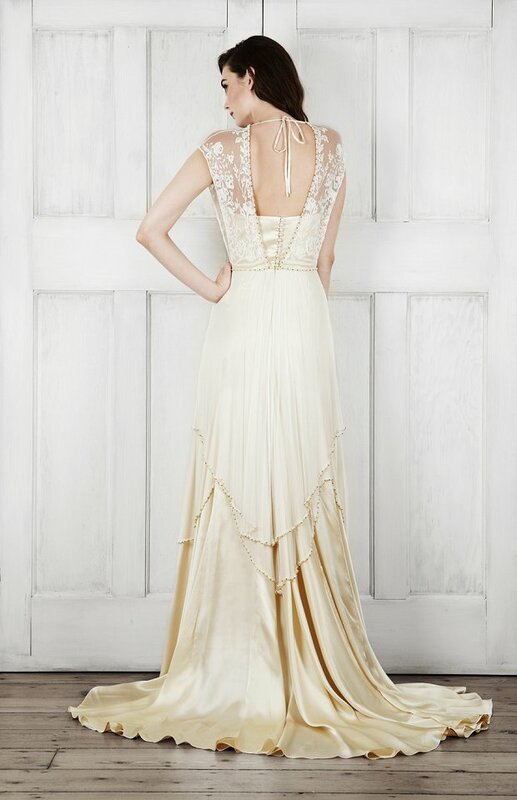 What I particularly love about the collection, is the subtle use of colour and graduation mixed in with the romantic and nostalgic designs. 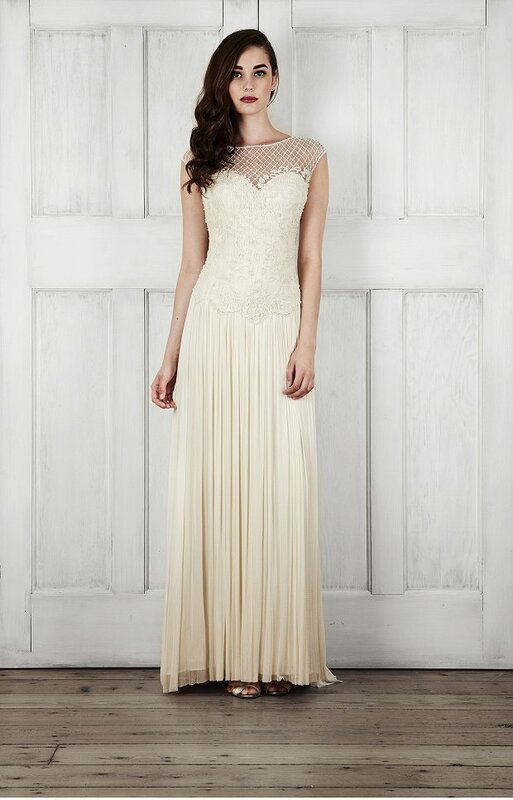 There’s just enough of a modern feel to these gowns too that make them stand out far from the wedding crowd. Totally in love. The question is though, are you? 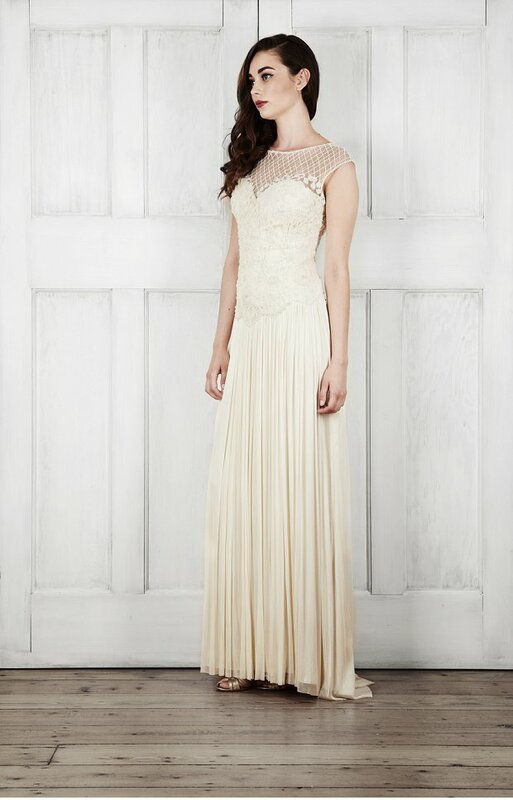 Check out the full 2015 wedding dress collection and details of stockists over at Catherine Deane. 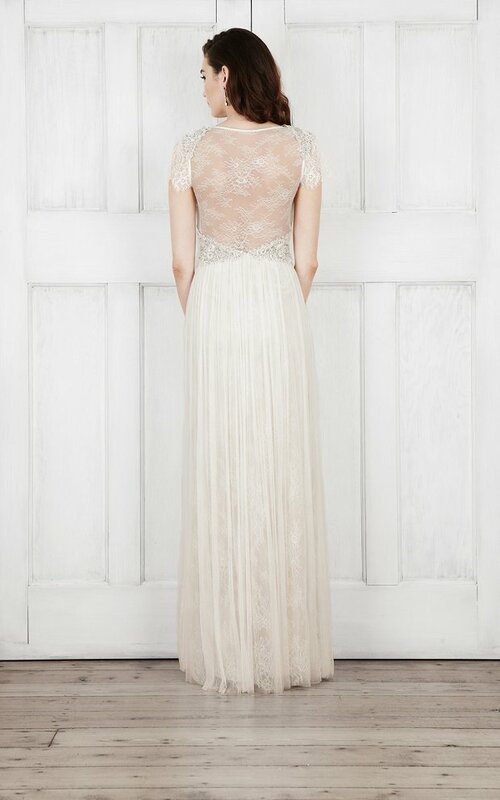 WOW , so many elegant wedding dresses, SO beautiful! !